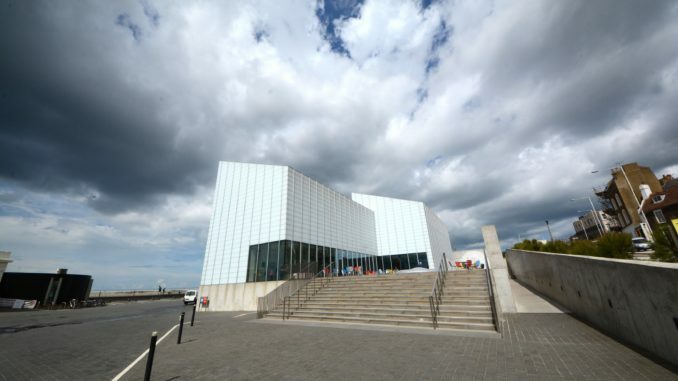 The Turner Prize will be hosted at Turner Contemporary from September. In May it was announced that the gallery had been chosen as the venue for the 2019 Turner Prize -one of the most prestigious contemporary art events in the world. The Turner Prize aims to promote public debate around new developments in contemporary British art. Every other year, the prize leaves Tate Britain and is presented at a venue outside London. In 2019 it will be presented at Turner Contemporary which, since opening in 2011, has had a catalytic effect on social and cultural regeneration in Kent, and has established an international reputation. The dates, announced today (January 18) are September 28 to January 12. Four exciting artists are shortlisted to win the prize based on an outstanding exhibition that has taken place in the previous year. The names of these artists will be announced in Spring. The Turner Prize has previously been shown in Liverpool in 2007, Gateshead in 2011, Derry in 2013 and Glasgow in 2015. Turner Prize 2017 will be at Ferens Art Gallery in Hull as part of the 2017 UK City of Culture celebrations from 26 September 2017 to 7 January 2018. Established in 1984, the prize is awarded to a British artist for an outstanding exhibition or other presentation of their work in the previous 12 months. The award is £40,000 with £25,000 going to the winner and £5,000 each for the other shortlisted artists.